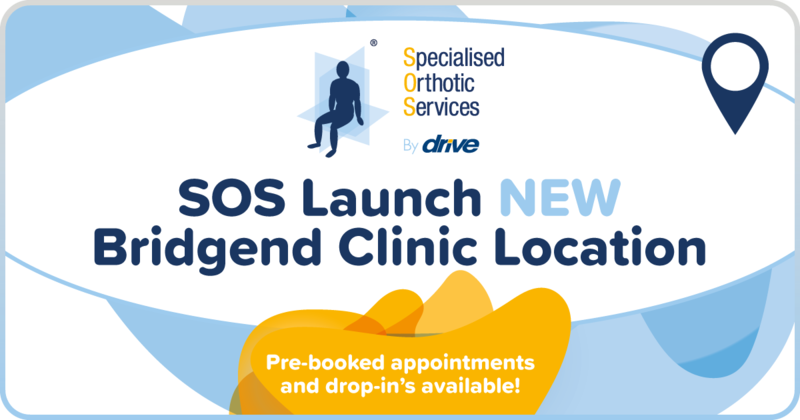 Specialised Orthotic Services are delighted to announce a new location for community equipment and wheelchair assessment clinics in Bridgend, South Wales. 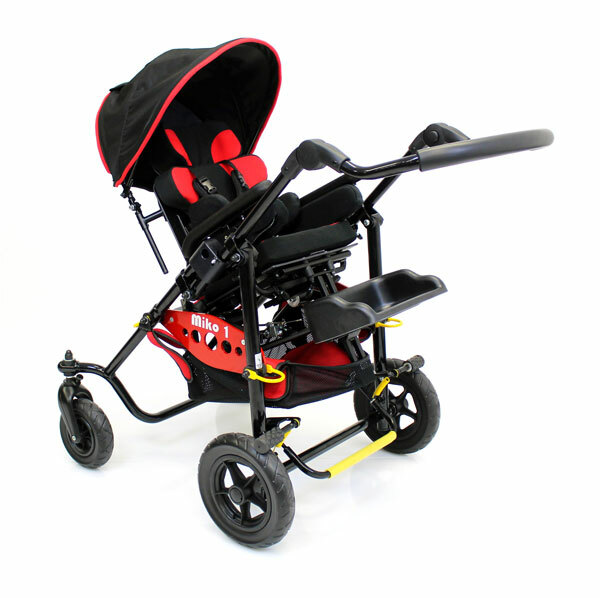 This brand new clinic will provide product assessments for both children and adults with specialist seating requirements for community equipment and specialised seating solutions in the local area . 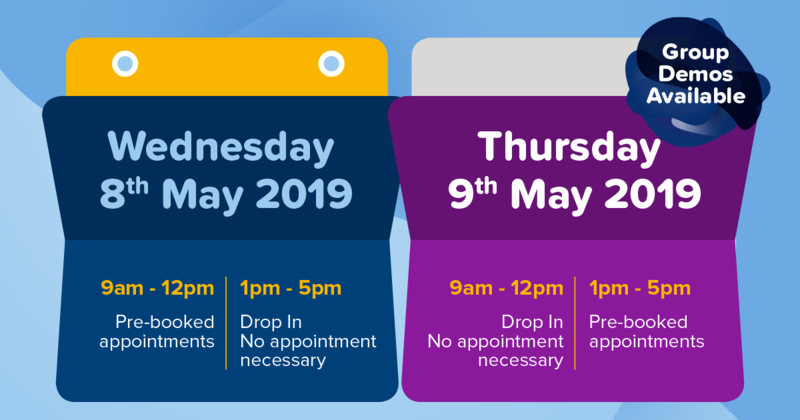 Our dedicated regional Clinic Manager, Tom Riley will be on hand to give advice, training and offer demonstrations on our full range of products for complex needs. 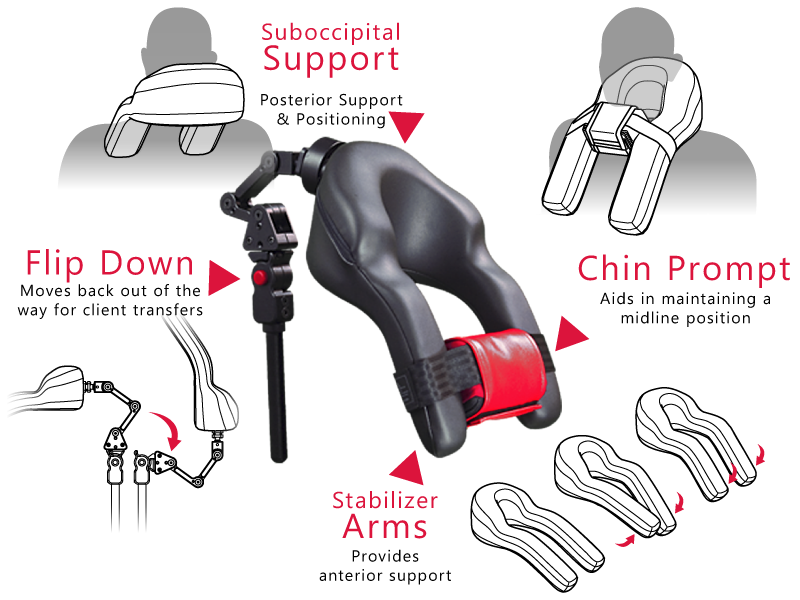 To celebrate we would like to offer an exclusive discount to existing owners of SOS specialist seating. 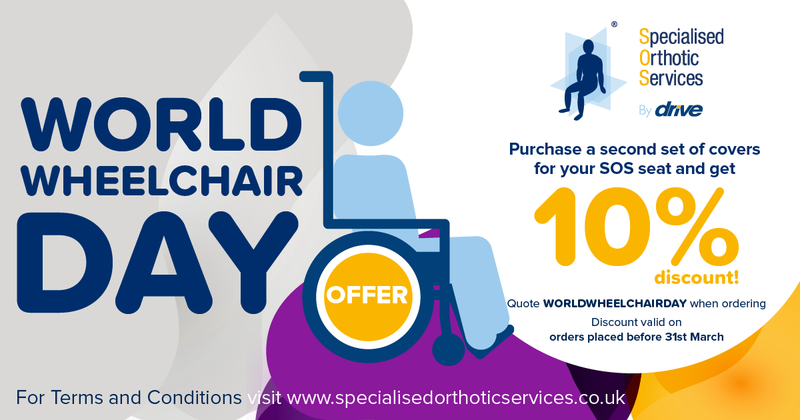 During the month of March quote WORLDWHEELDAY to get 10% discount when ordering an additional set of covers for our specialist seating products. 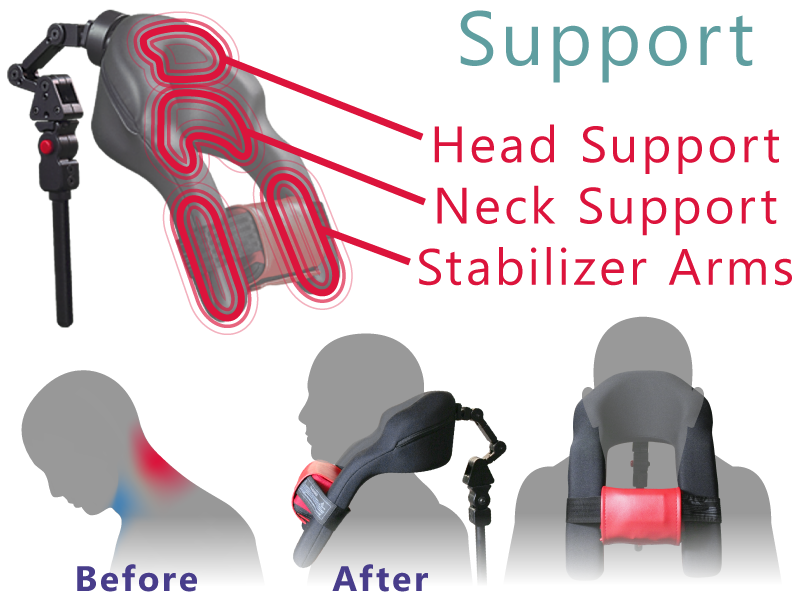 To order contact enquiries@specialorthotic.com and quote the discount code. Summer is just around the corner and although we are at the mercy of the British weather, like us I am sure you cannot wait to get outside in a pair of shorts and t-shirt in the sunshine. 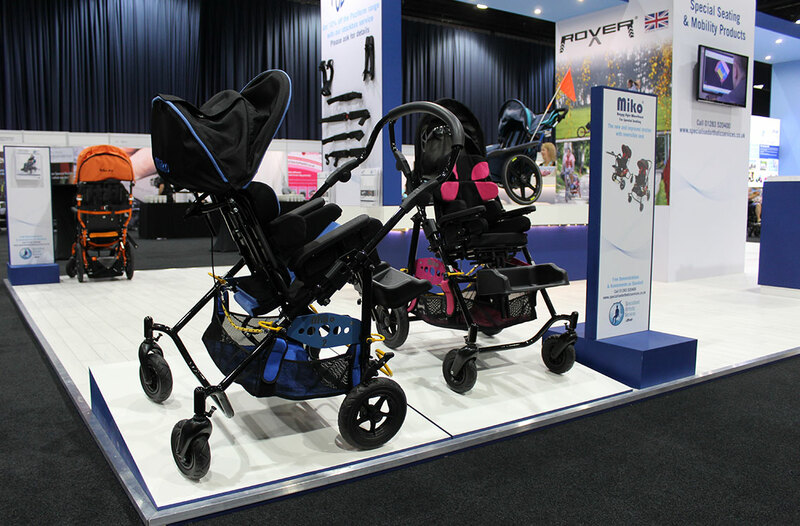 With the launch of the XRover all-terrain stroller at the start of the year, we hope that it has enabled our customers to get outdoors more. We asked the National Trust for some advice on the best places to go to make the most of summer and our new XRover. 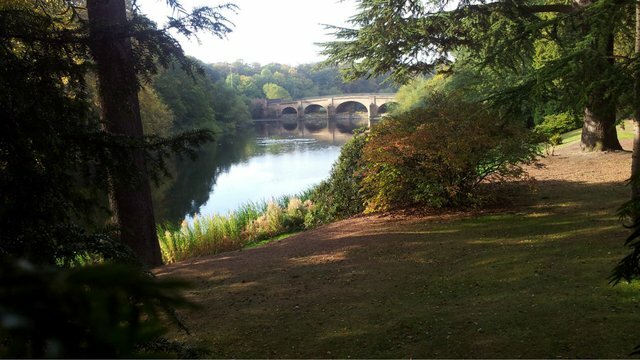 The national trust has some excellent walks with terrain more suited to pushchairs, wheelchairs and buggies. 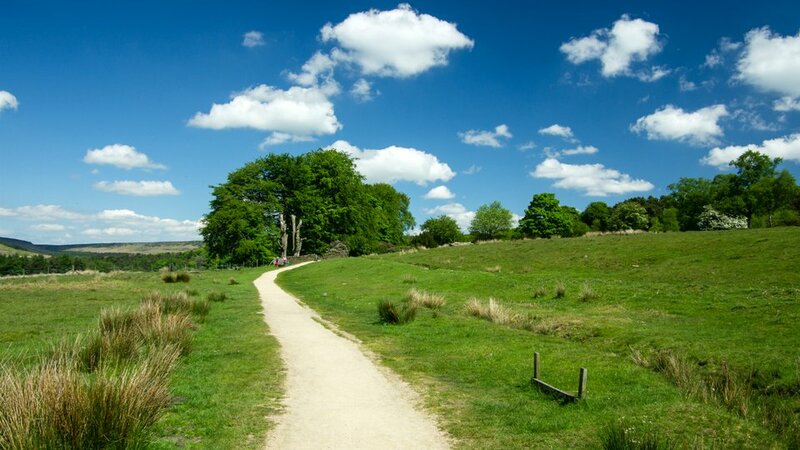 Many walks feature routes with gravel or tarmac paths for easy access. 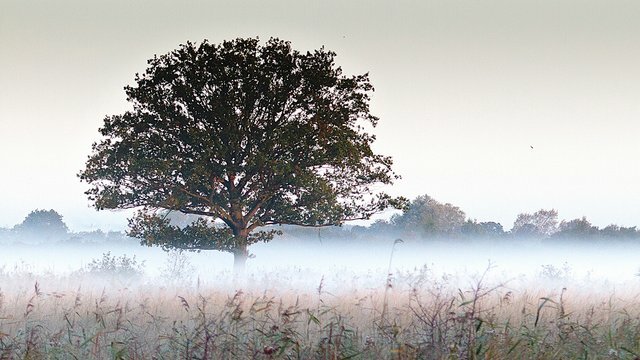 The Top 5 accessible walks are available on the national trust website, there are several other routes around the country with easy access paths and trails, and these are just a few of the best ones! 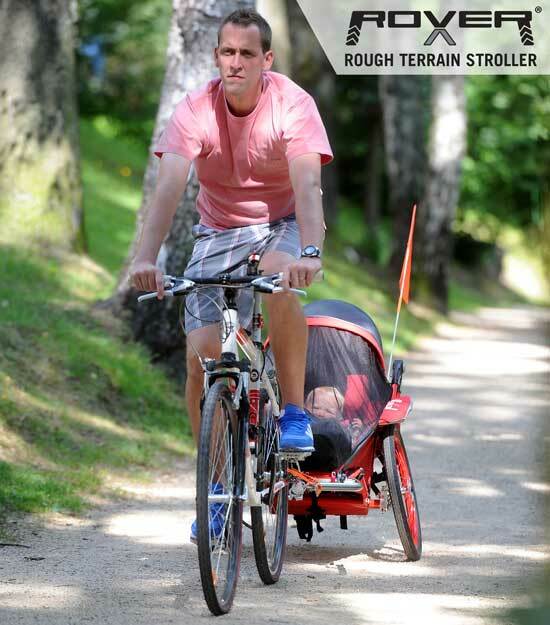 The XRover can be used as a bike trailer as well as a buggy. 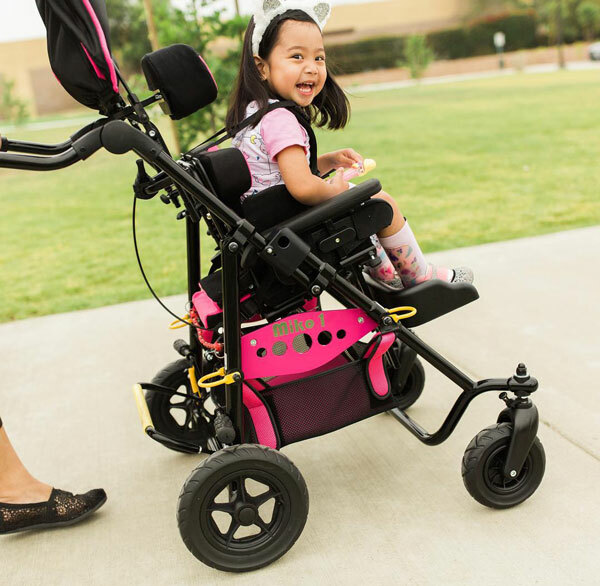 It is a great way to go outdoors without having to take another wheelchair or pushchair when you get to your destination. 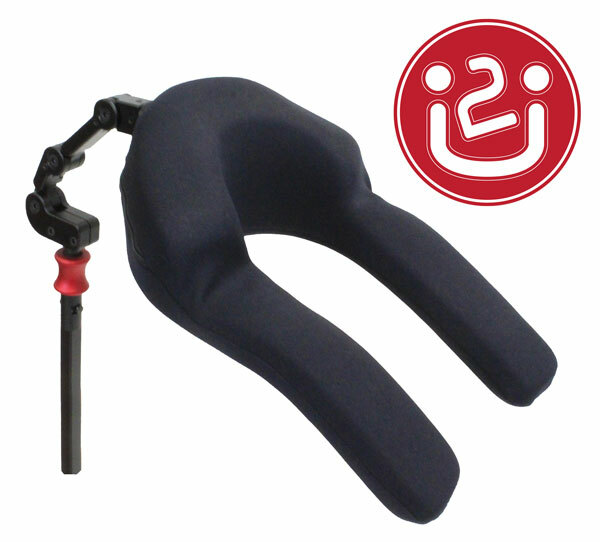 Simply unhook the bike attachment and re-attach the fixed front wheel or castor. 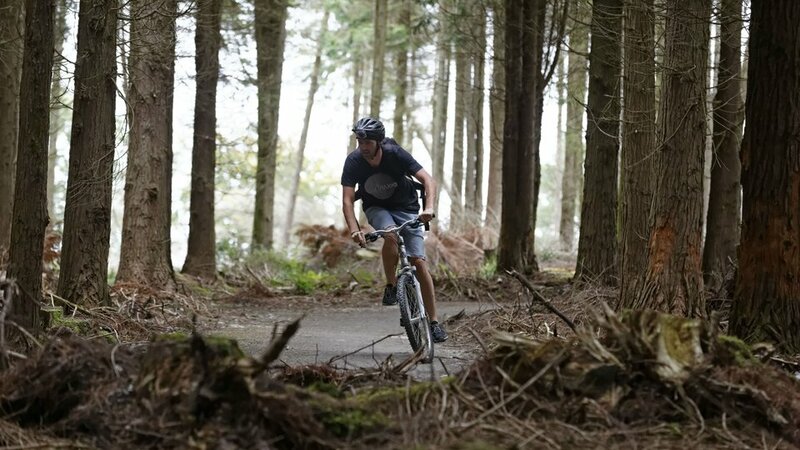 Here is a selection of cycle routes through the national trust parks around the country. Note that not all of the cycle routes are fully accessible. Always check the difficulty level of the route before travelling. Make sure you have packed all of the essentials for your trip including sun cream or an umbrella. 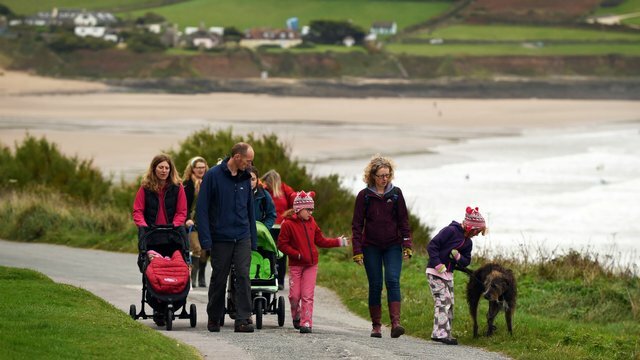 If you have any doubts about the suitability of a walking or cycling route, contact the national trust for advice. There is often a local contact that will be able to answer your questions. Need more information about the XRover? 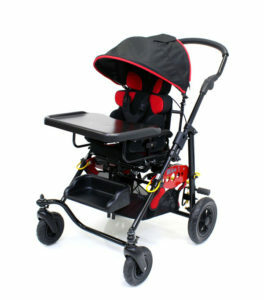 Please visit the XRover page on our website for more details.